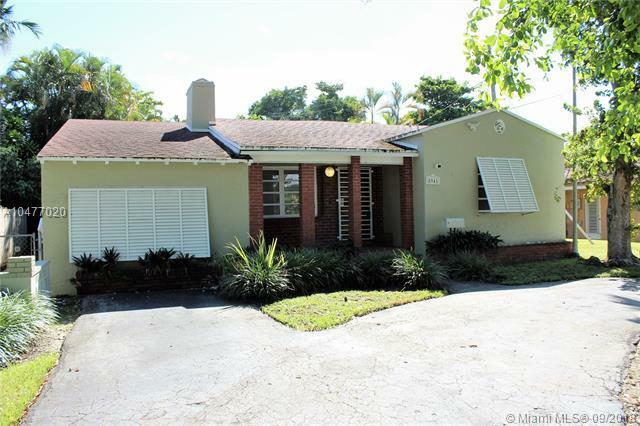 Charming renovated Deco Style home in Miami Shores area. 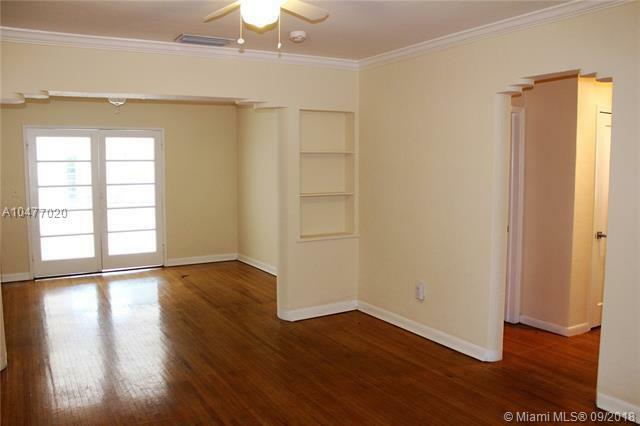 Beautiful archways and beams that make this home unique. 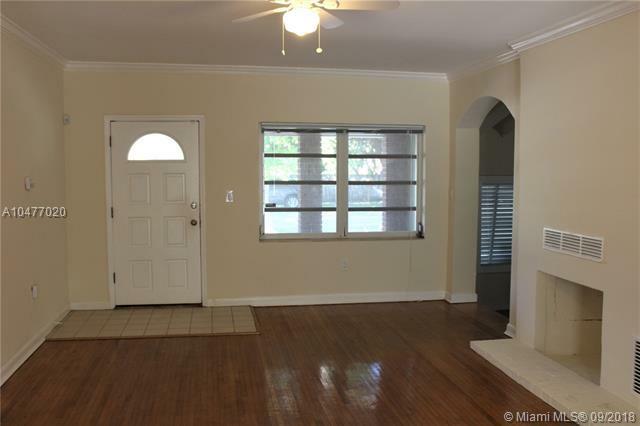 Oak hardwood floors throughout the house and large living room with fire place. Formal dining room and additional sunken/Family room with beautiful cathedral ceiling and travertine floors. Florida room with washer and dryer and plenty of storage. 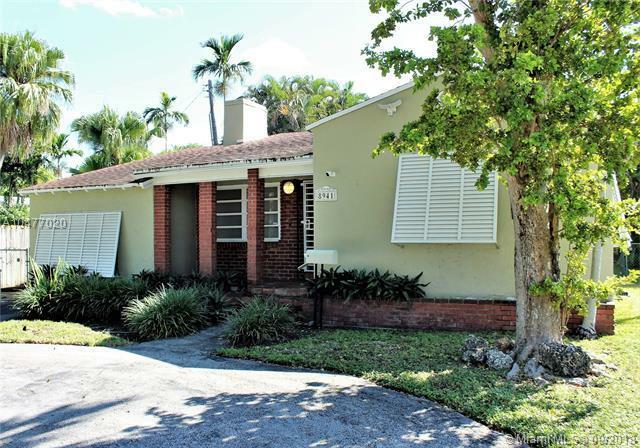 Renovated kitchen with stainless steel appliances, granite countertops. Spacious backyard.No smoking on premises.